Firefighters were called to River North neighborhood Tuesday afternoon. 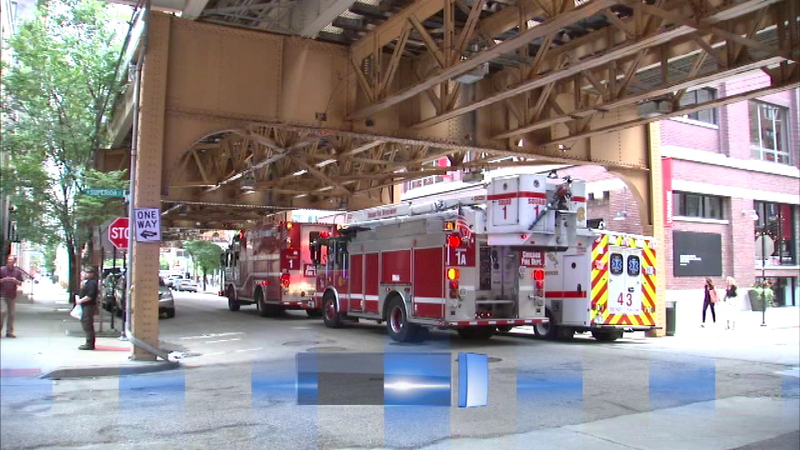 CHICAGO (WLS) -- The Chicago Fire Department were called to a River North neighborhood at about noon Tuesday after reports of a strange odor. The first calls came from the area near Superior and Franklin. Four people were hospitalized complaining of eye irritation. Firefighters said no harmful fumes were found.